Notes: The larva over winters in the upper surface mine. 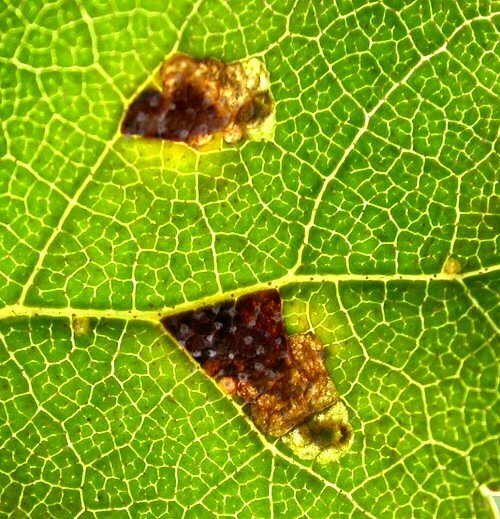 There can be several mines in a leaf. A local species.